We can provide developers downloads to the latest releases across our app and server products. These are aimed at dev teams who already use and are familiar with the Pugpig platform. The easiest way to request a product download is by contacting support@pugpig.com. Our dedicated support team can then help guide you through any upgrade notes and changes. *Our web reader product is now only available from within our hosted Pugpig Distribution Service. We have previously built app containers for Windows and Blackberry platforms but these are currently unsupported. Get in touch if you want to discuss further. With the help of partners we have also had experience building server connectors and plugins for Adobe CQ, Umbraco, Hippo, Jahia and Episerver, however these are not currently available to download. We can also offer standalone code examples for anyone who is considering building their own connector. Get in touch if you want to discuss further or if you use a platform that is not on our list. We can't include direct links to download here because we need to ensure you have understood and accepted our product licence terms first. In downloading any aspect of our product we send you please note you are agreeing to the following terms. If you are in a software evaluation phase with Pugpig we strongly recommend you get in touch first before deep diving into our documentation. We can explain the hosted options available where we take care of the tech and setup for you. Check out the rest of our developer portal for important announcements, how-to guides and release notes. 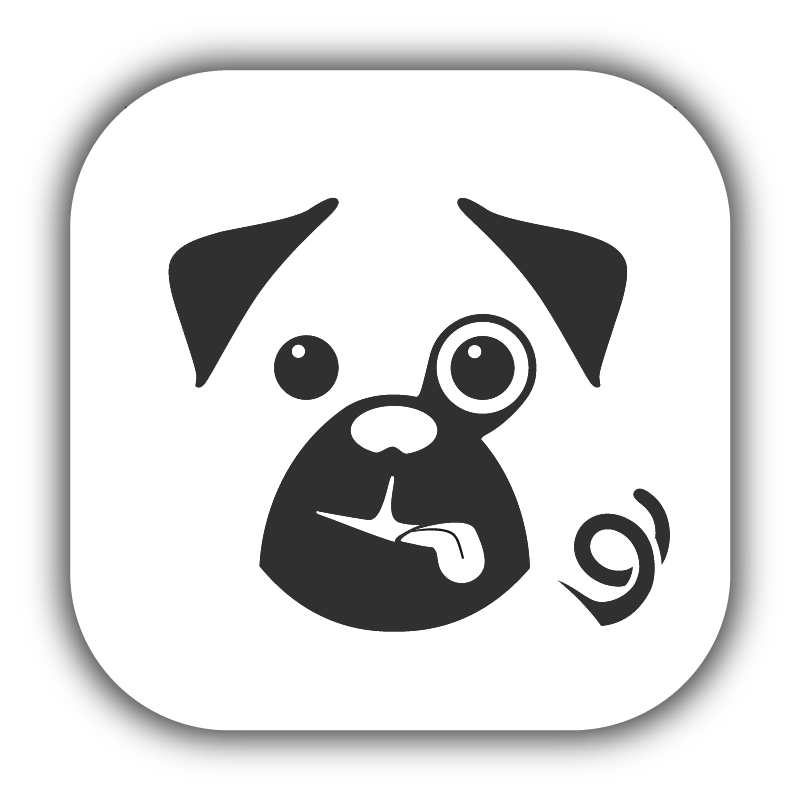 If you want to report a bug or ask a question contact us on support@pugpig.com and our dedicated support team will respond.